Matthew T. Gensburg - Gensburg Calandriello & Kanter, P.C. With over 30 years of legal experience in bankruptcy, financial restructuring and related matters, Matthew Gensburg is a seasoned commercial litigator and trusted advisor who provides clients with a seamless approach towards navigating the complex issues involving commercial transactions. At Gensburg Calandriello & Kanter, P.C., Matt leads the firm’s bankruptcy, commercial litigation and restructuring practice group with an emphasis in financial services. On behalf of secured and unsecured lenders, lessors, creditors’ committees and debtors in all phases of corporate reorganizations and debt structuring, Matt manages breach of contract, settlement agreements, civil lawsuits, collections, post-judgement enforcement and the purchase and sale of assets. Matt is the former Chair and current member of the Chicago Bar Association’s Pro Bono Bankruptcy Committee, and throughout his career as assisted pro se debtors with various aspects of Chapter 7 and Chapter 13 bankruptcy cases before the United States District Court in the Northern District of Illinois. In addition to monitoring the Committee’s cases and managing his own pro bono cases, Matt oversees fundraising and lawyer recruitment on behalf of the CBA committee. Matt was the past program Chair and is a current Advisory Board member of the Central States chapter of the American Bankruptcy Institute covering Illinois, Indiana, Michigan, Minnesota, Ohio and Wisconsin. As a frequent lecturer to business and professional groups, Matt instructs loan officers and attorneys on the Bankruptcy and Uniform Commercial Codes and statutory state options. Earlier in his career, he lectured as a faculty member of the American Bankers Association’s National Commercial Lending School and Commercial Lending Graduate School, as well as to members of the National Business Institute on bankruptcy law and procedure. 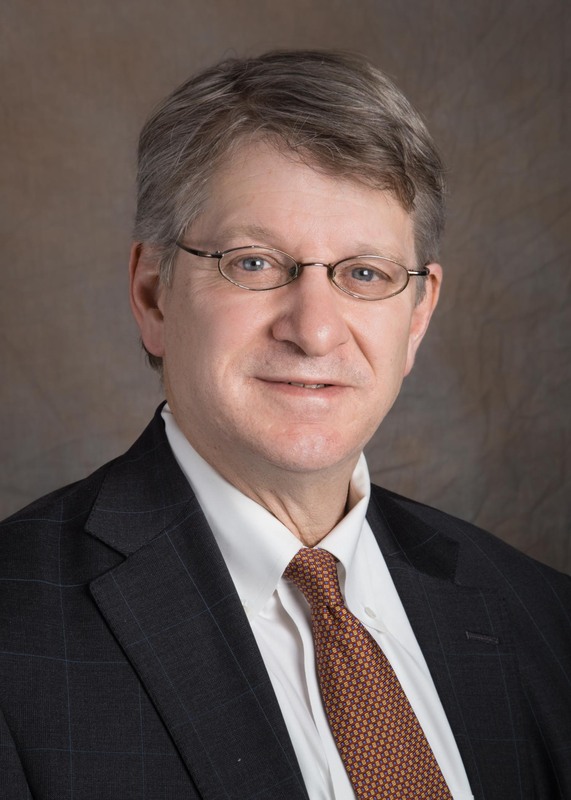 Matt is a frequent author and contributor to industry publications and formerly published a monthly “Business and the Law” column in the Kane, McHenry and Lake County Business Journals for many years and contributing to Pratt’s Journal of Bankruptcy Law. He has also published course materials on behalf of the National Business Institute and Lorman Educational Services. He formerly served on the Board of Editors of the Annual Survey of Bankruptcy Law. Martindale-Hubbell® Peer Review Ratings™, AV Preeminent® with a 5.0 out of 5. Matt is a member of the Board of Directors at JourneyCare, a not-for-profit pioneering palliative and end-of-life care and serves as Corporate Secretary.